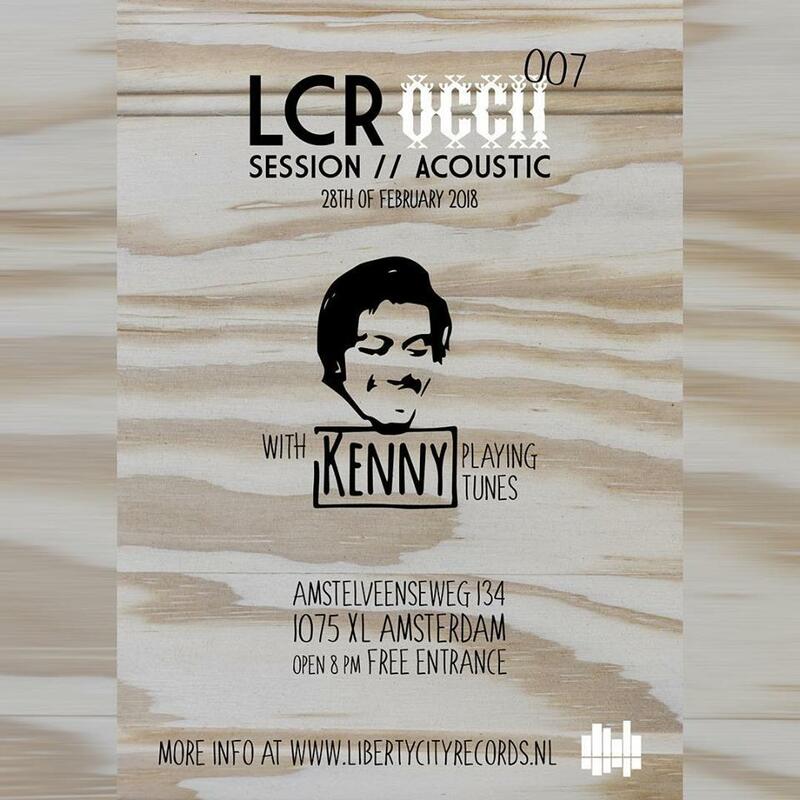 Liberty City Records is happy to announce their new monthly evening at OCCII, Amsterdam. Enjoy some nice drinks and a heartwarming evening of good music at this iconic venue in Amsterdam. Coming up this first edition singer/songwriter Kenny! Kenny is a songwriter from the Hague who has many influences from different music styles, searching for the right shape, smooth, flowing guitar style and soulful voice combined into a whole that as well designed as it is sunny. Relaxed and loving, but also sharp and full of fire, dreamy and oh so awake, seriously and with a strong dose of humor. 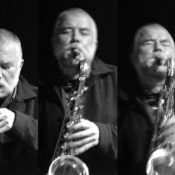 Music to make you very happy.